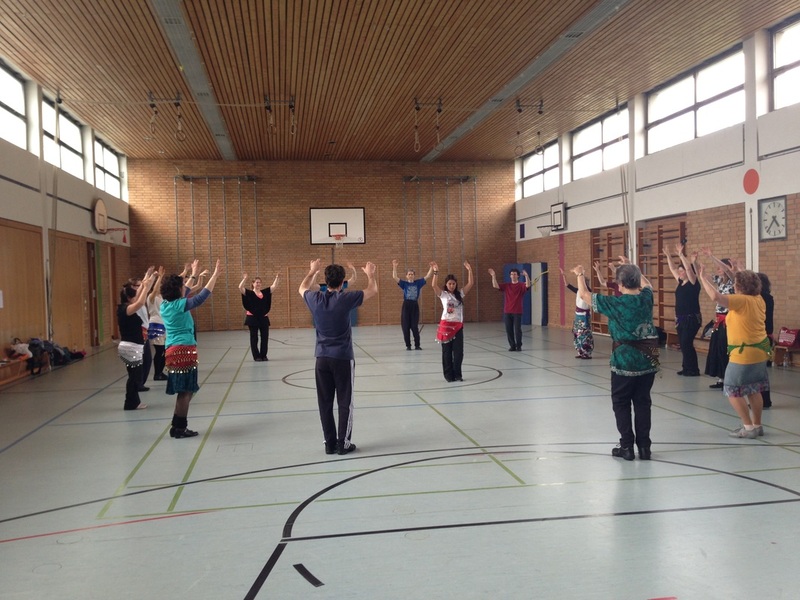 Ahmet recently has partnered with Evren Soytopcu Kiyak for teaching. 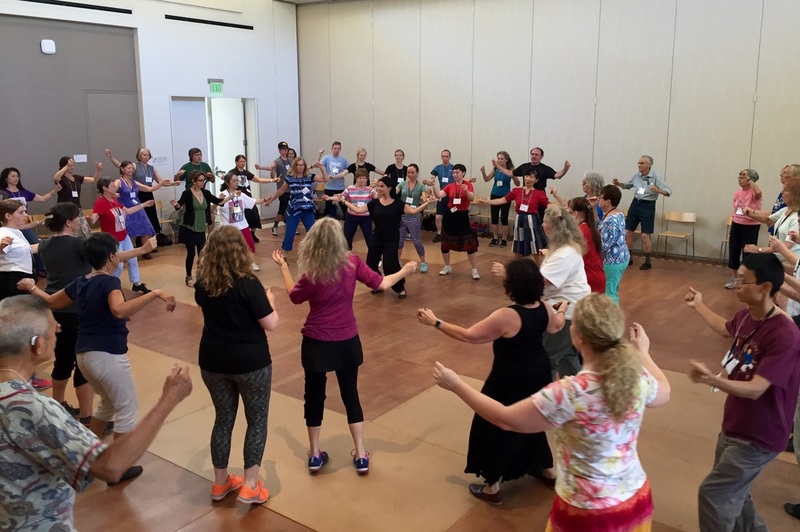 Together, they have traveled to teach in several different countries. Evren's bio is right below Ahmet's. 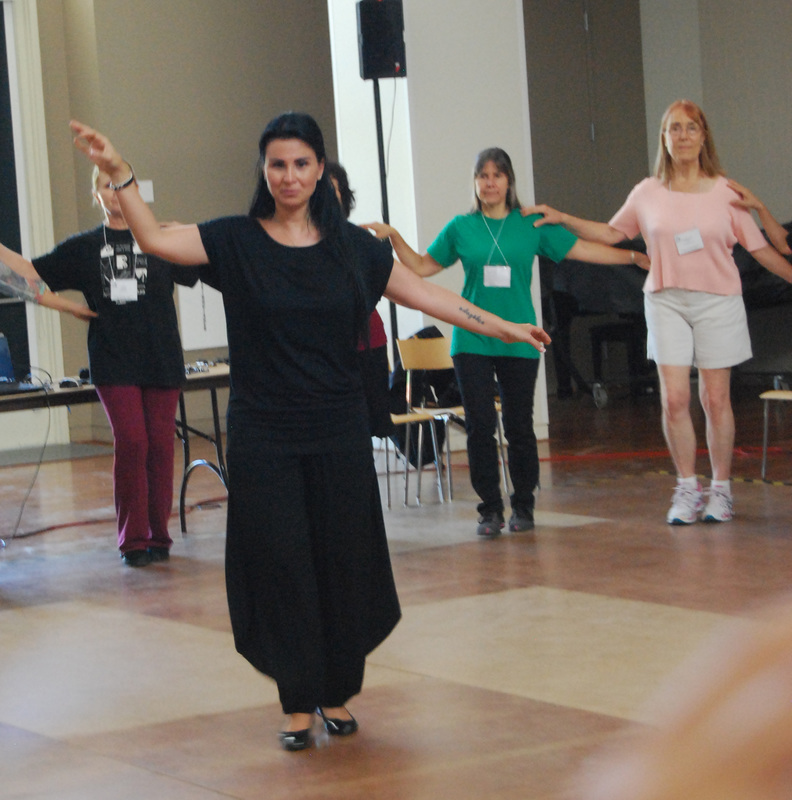 Camp and workshop organizers, please find both, Ahmet and Evren's pictures on the bottom of the page for publicity. 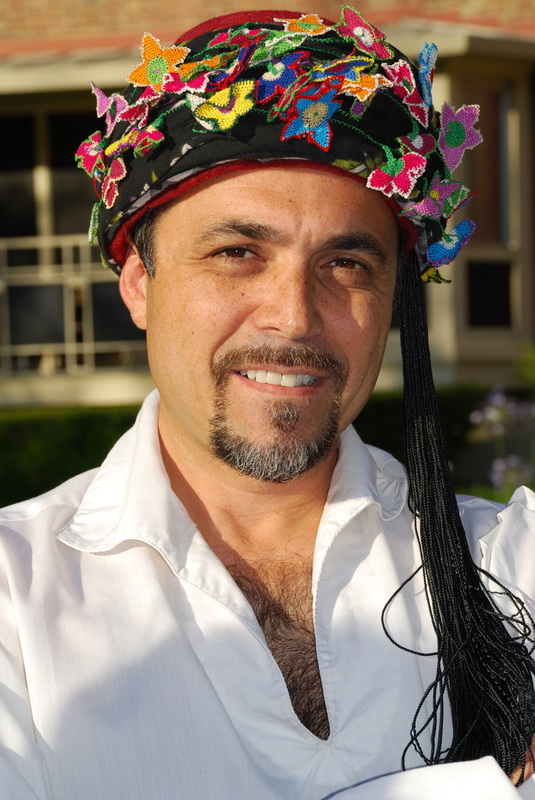 A native of Turkey, Ahmet is an accomplished choreographer, dance teacher and performer as well as a researcher of Anatolian culture. 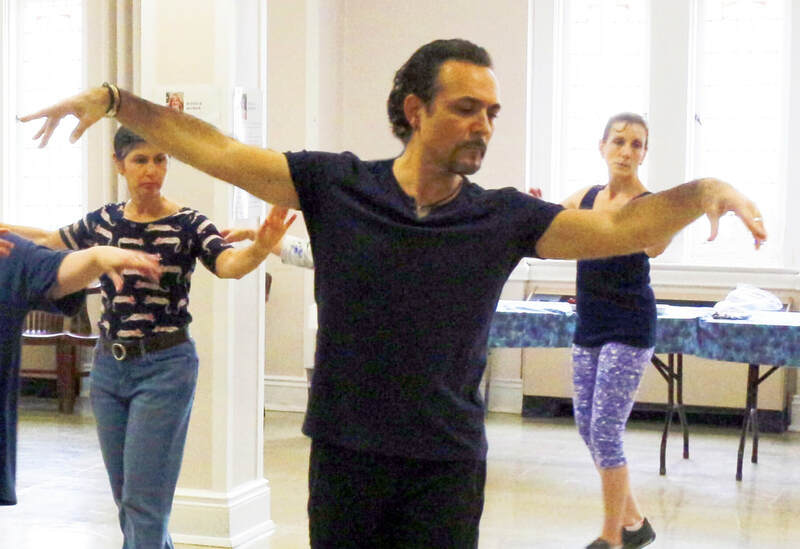 He is currently the artistic director of the Boston based Collage Dance Ensemble, which allows him to further his goal of making folk dance and music accessible to a wider audience. He is the winner of Crash Art's " Dance Straight Up! 2004 and 2006", " Ten's the limit 2005" and Boston Dance Umbrella's " Boston Moves 2001" awards for choreography. 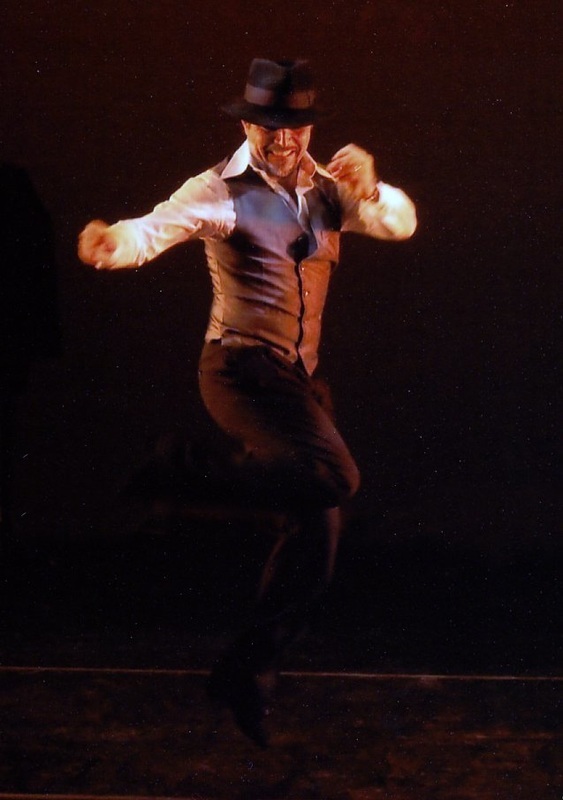 His choreography set for Budlet dance company won the Gold medal at "Hong Kong open Dance Competition 2004". 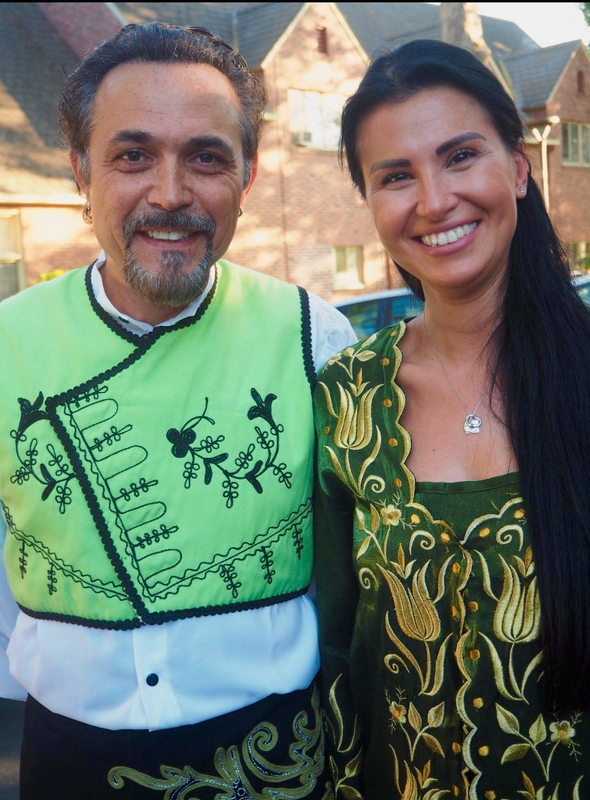 He was also recently presented with the 2002 Award for Outstanding Achievement in the Arts & Humanities by ATAA (the Assembly of Turkish American Associations. 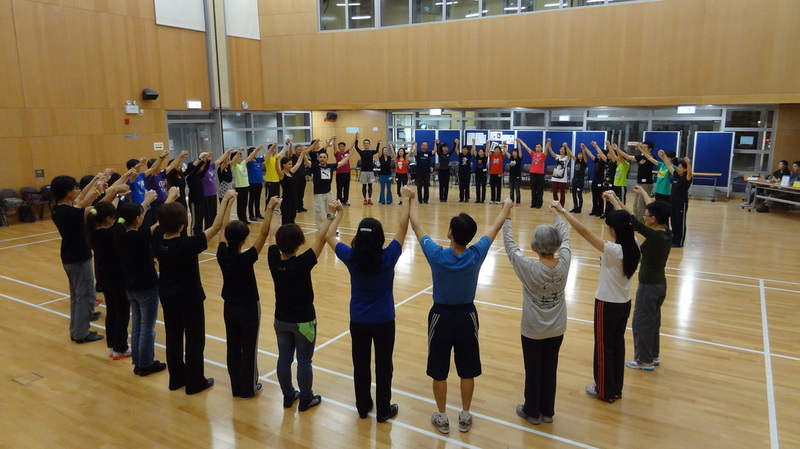 His company Collage has won the fifth place at the world dance competition in year 2003. 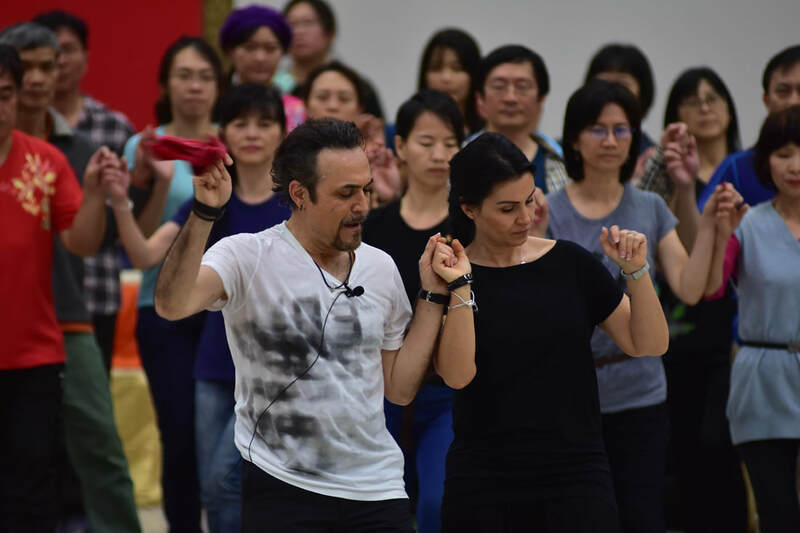 Since arriving in North America in 1985, he has taught many workshops and camps throughout the United States as well as Canada, Japan, Taiwan, Hong Kong, Holland, England, Switzerland, Brazil, Argentina, Germany, Norway, Italy, Spain and Australia. 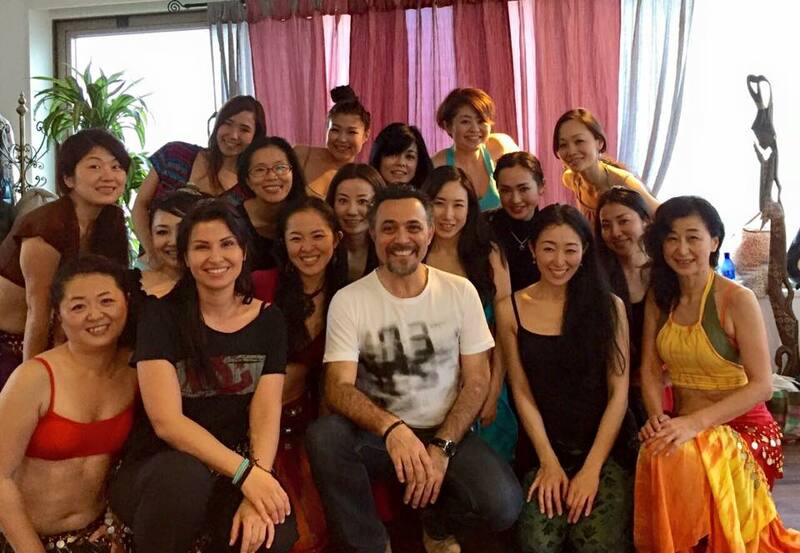 He has set innumerable suites of dances for the stage working with dance organizations around the world. 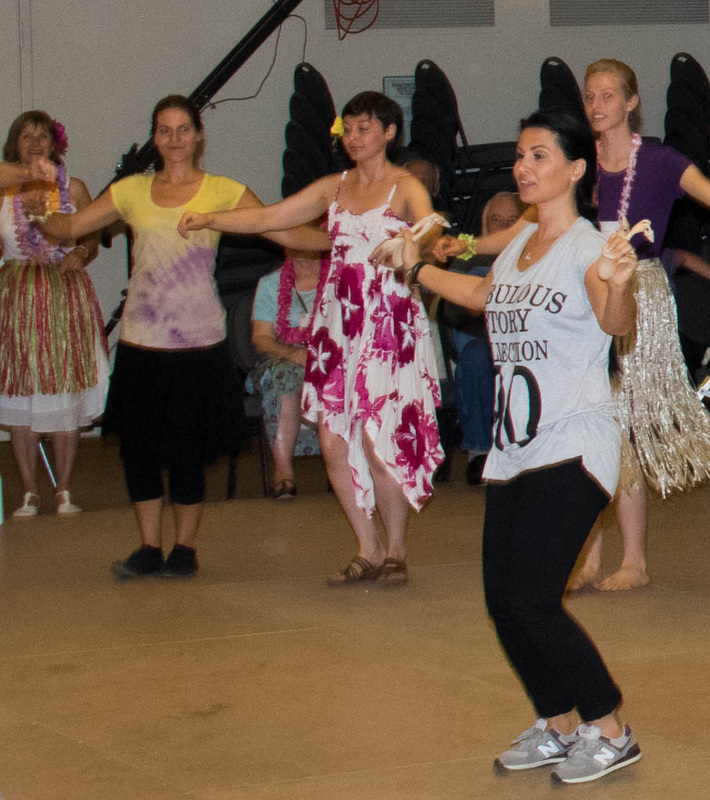 Some of the notable performing ensembles with whom he has worked include AMAN of Los Angeles, BYU dancers of Provo, BUDLET of Hong Kong, LES SORTILEGES of Montreal, and VINOK of Edmonton. 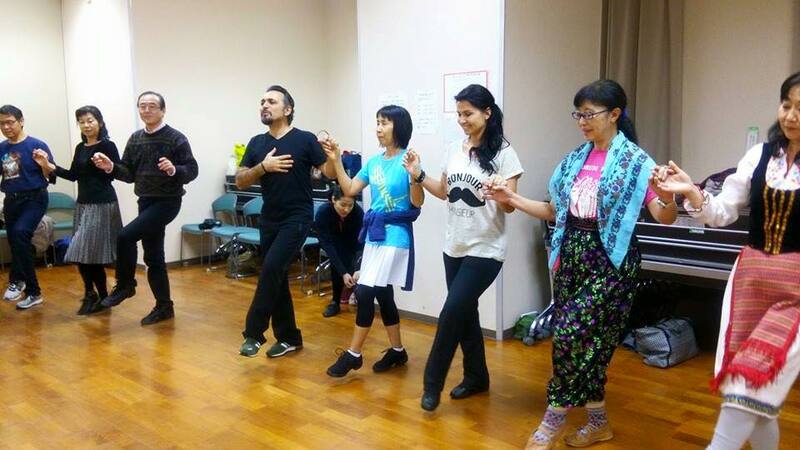 In his native Turkey, he choreographed for HOYTUR and TURHOY of Ankara, ANADOLU UNIVERSITESI of Eskisehir. 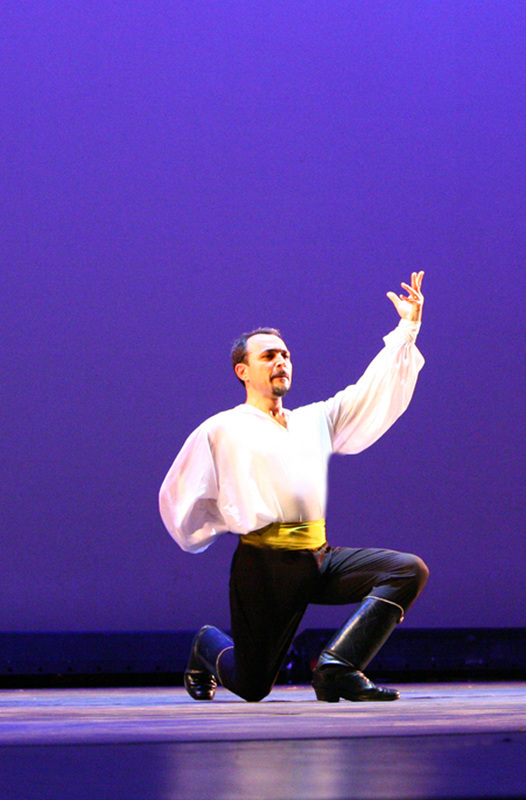 In 1991 Ahmet joined the Artistic Staff of AMAN as resident choreographer. 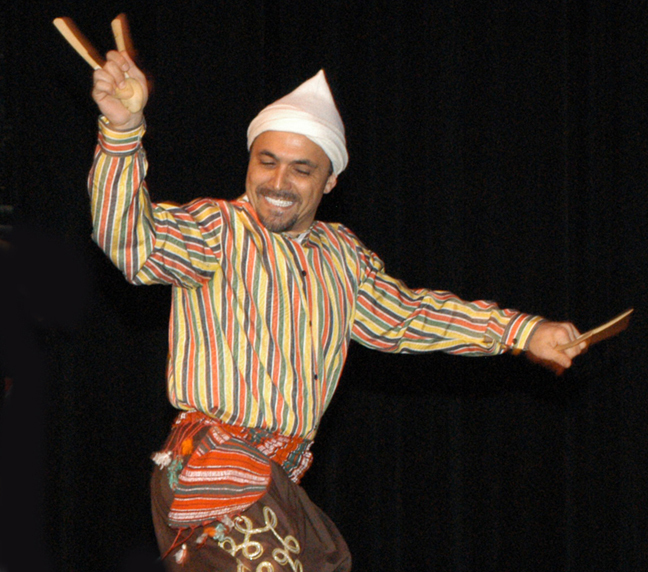 From 1974 to 1985, he taught in several excellent ensembles in Ankara, Istanbul, Eskisehir and Bursa. 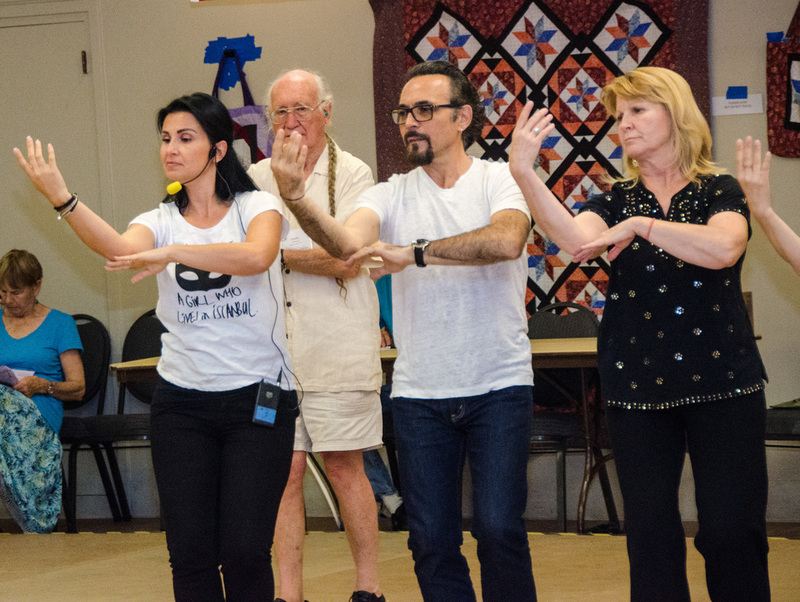 For nearly five years prior to his departure for north America in 1985, Ahmet also served as Director of Dances for HOY-TUR, long considered Turkey's leading folkdance association. 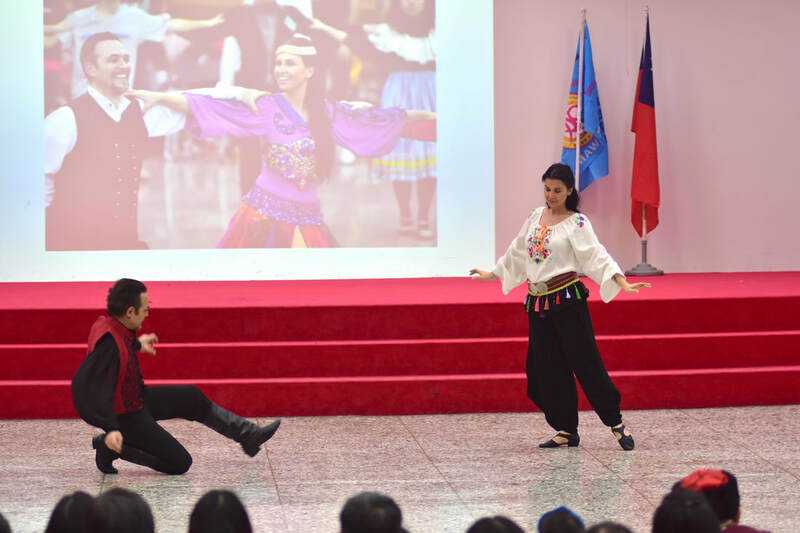 Since the age of eight he has danced with numerous school ensembles and private associations, many of which won outstanding awards in city-wide and National-International competitions. 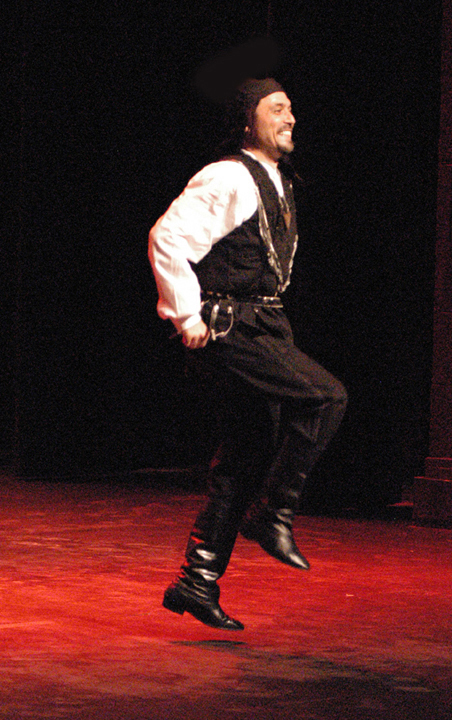 Between 1973 and 2003 he participated in International dance festivals and competitions throughout western and eastern Europe. 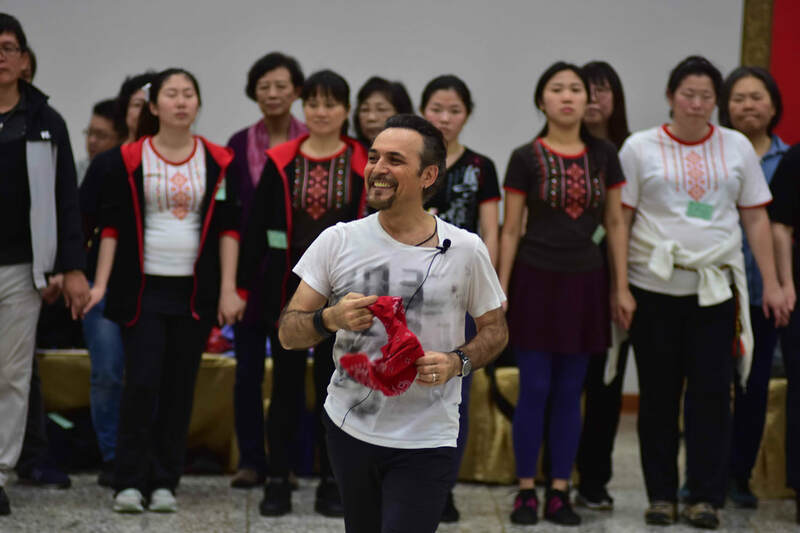 In edition, him and his ensembles appeared in more than 60 programs broadcast nationally in countries such as Turkey, France, Denmark, the Netherlands, USA, Canada, Brazil and Germany. His college major was music, specializing in voice. 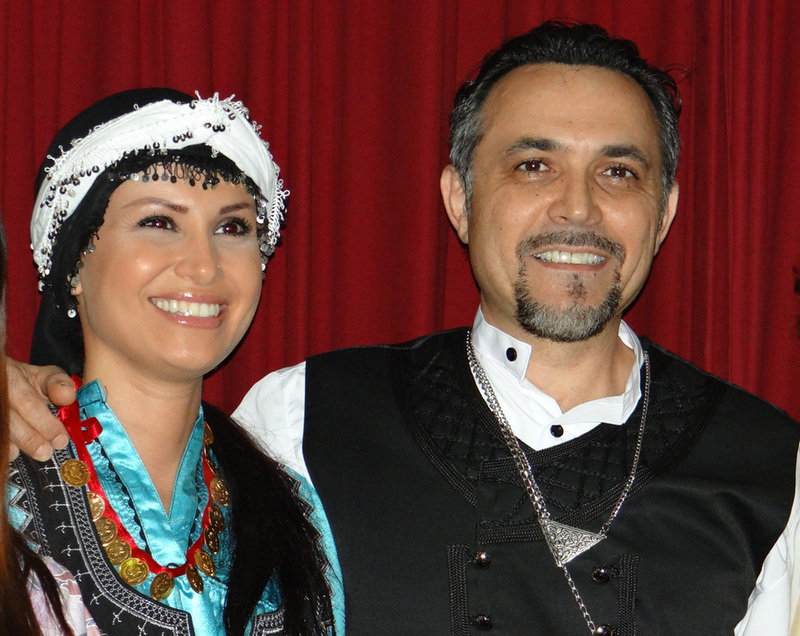 Just as his love of folksongs guided him toward academic study of music, Ahmet's fascination with dance led him to conduct scholarly research into the historical, social and cultural background of the costumes and spoon dances from Turkey's Mediterranean coast. 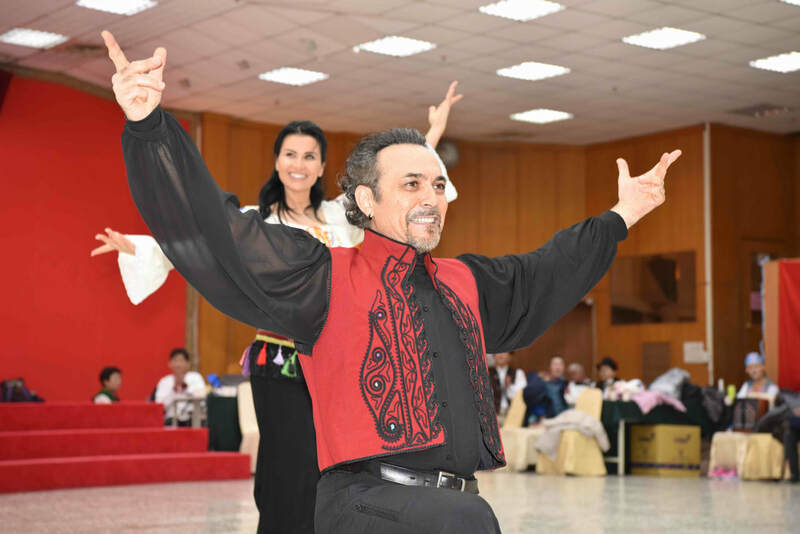 His efforts resulted in an exhaustive, 400 page study for which he was awarded First Place in the 1985 national competition in research on the folkdances of Turkey by the Turkish ministry of Youth, Sports, and Education. In 1997 Ahmet completed a second degree in Fine Arts. 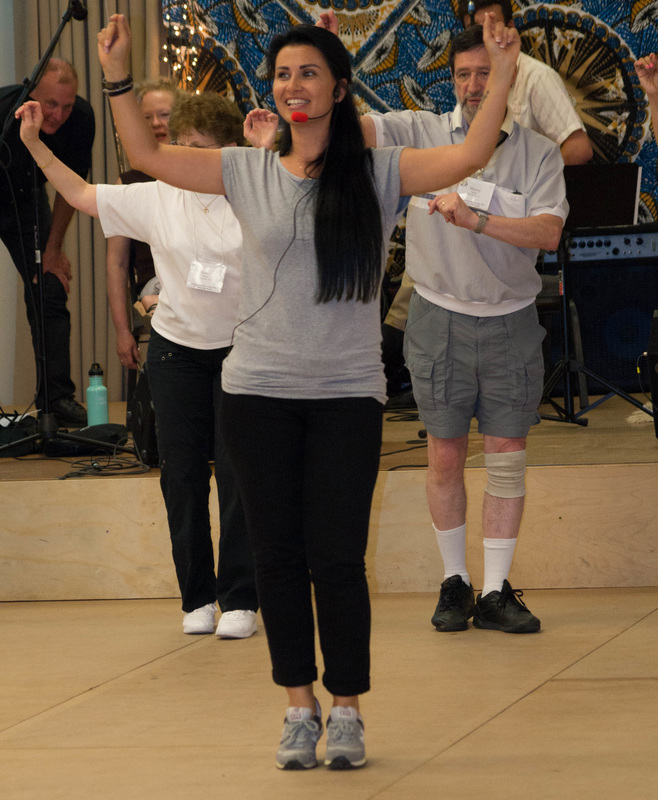 He is an adjudicator at the Llangollen International Musical Eisteddfod held yearly in Wales. 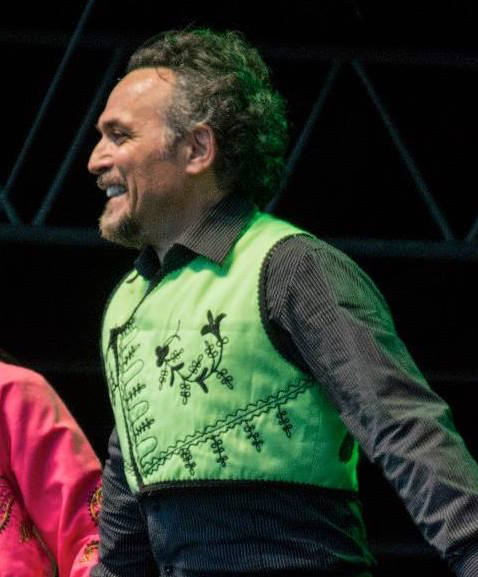 He is currently the Artistic Director of Collage Dance Ensemble and served as an International Art Director of "Outside the Box" International Arts Festival in 2015, takes place in Boston. 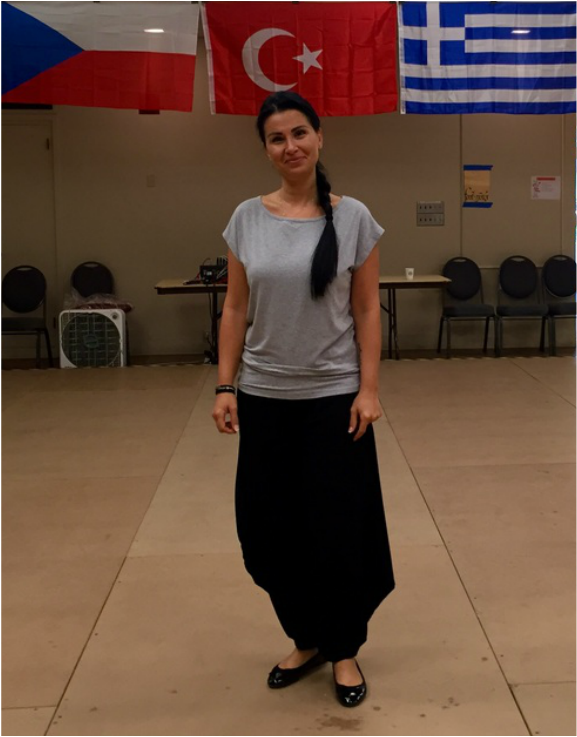 Evren started dancing in elementary school in Ankara, where her group won the first prize in a national folk dance competition. 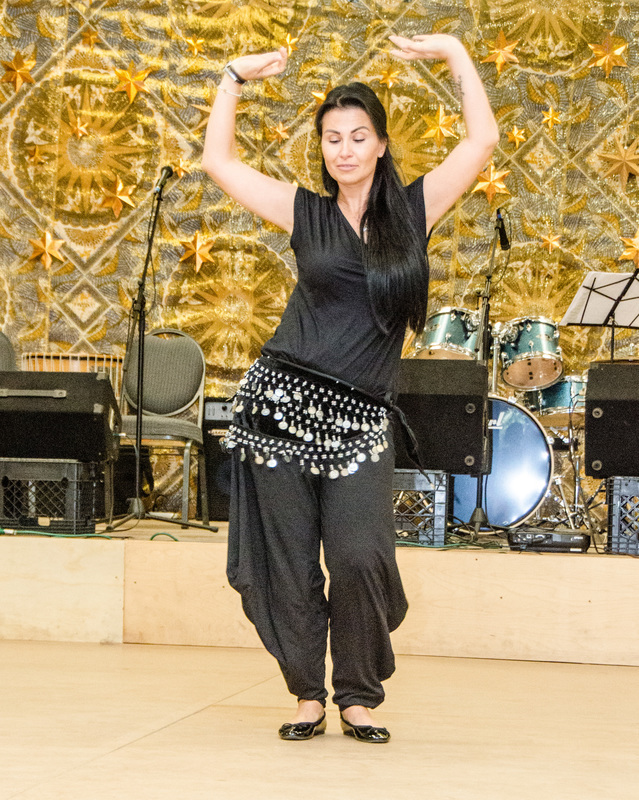 As a teenager she joined Hoytur, the national and international champion folk dance company based in Ankara, and danced with them for ten years. 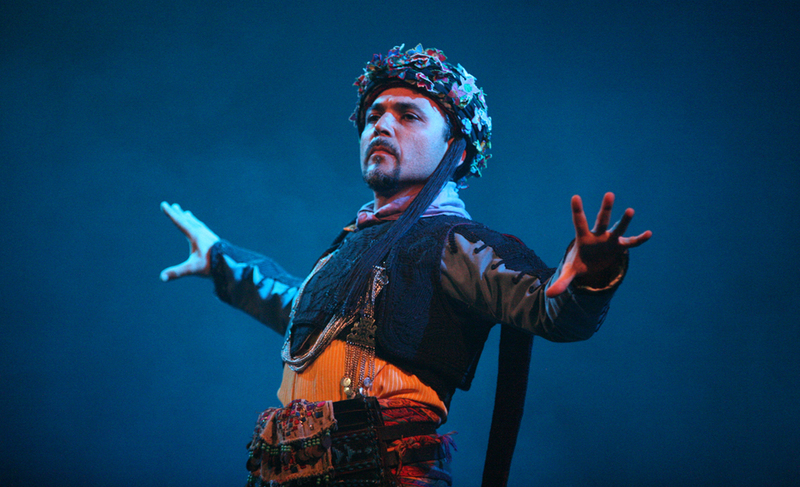 Evren then joined the professional dance company "Sultans of the Dance" which later became “The Fire of Anatolia” in Istanbul, and danced with them from 1999 to 2005. 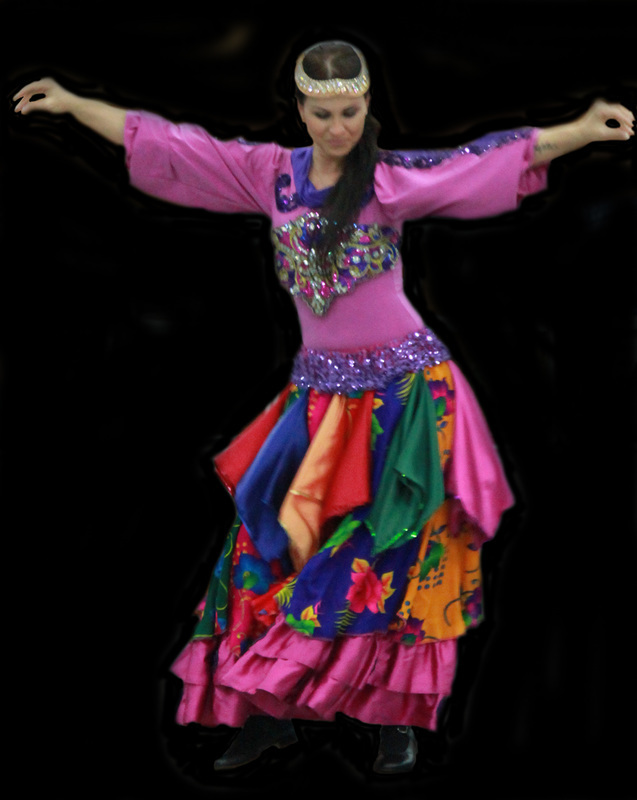 She has traveled around the world with several different dance projects as a dancer and soloist. 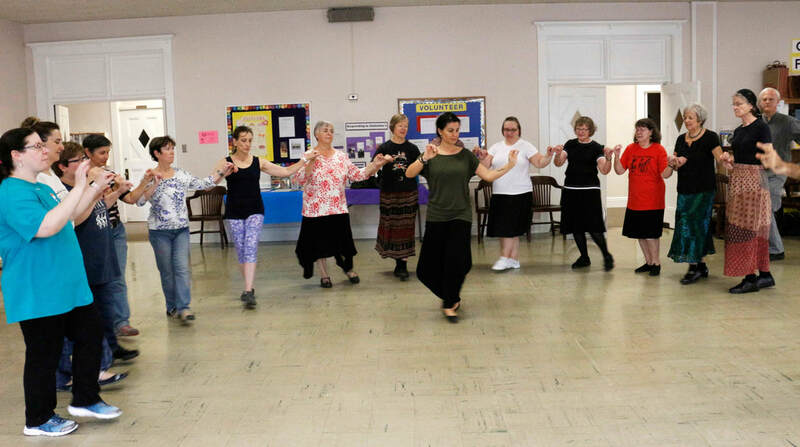 She has learned from and worked with many known choreographers in Turkey such as Nesrin Topkapi, Ahmet Luleci, Mustafa Erdogan, and Oktay Keresteci. 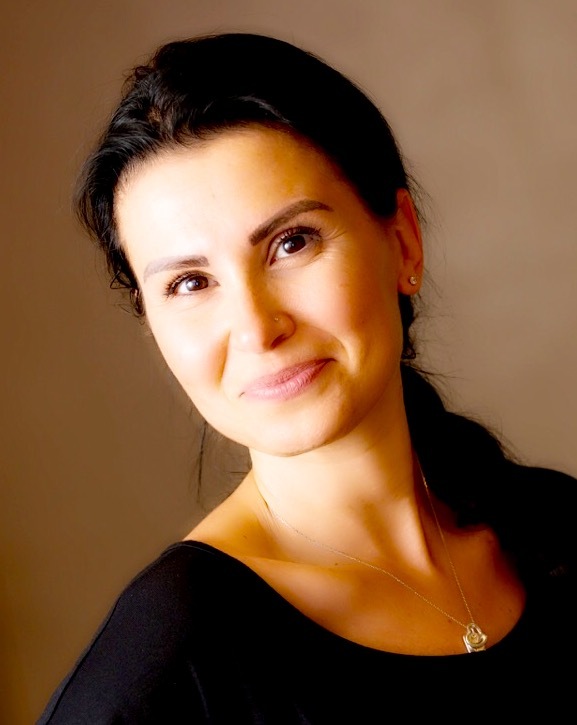 In 2007 Evren completed a “master teacher” diploma program, which was organized by the Turkish ministry of education. 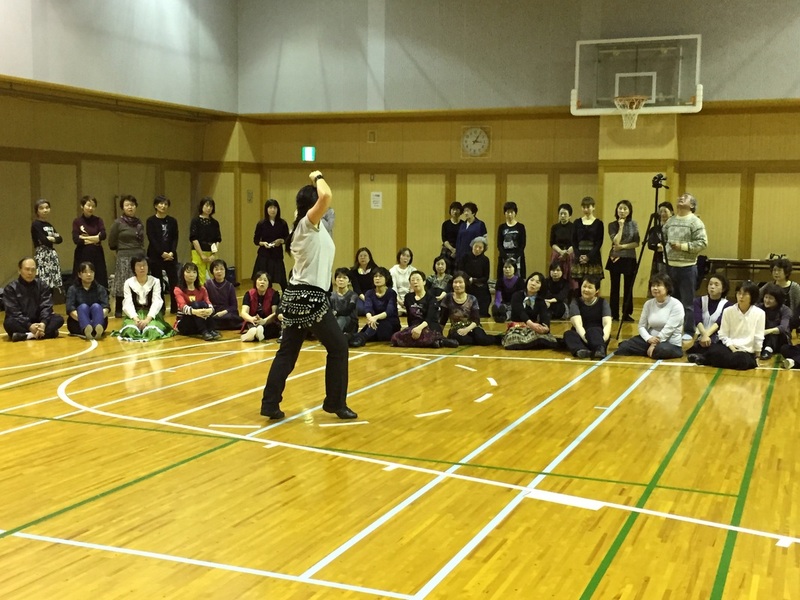 Since then she has been teaching dance in schools and also private workshops in Turkey and around the world. 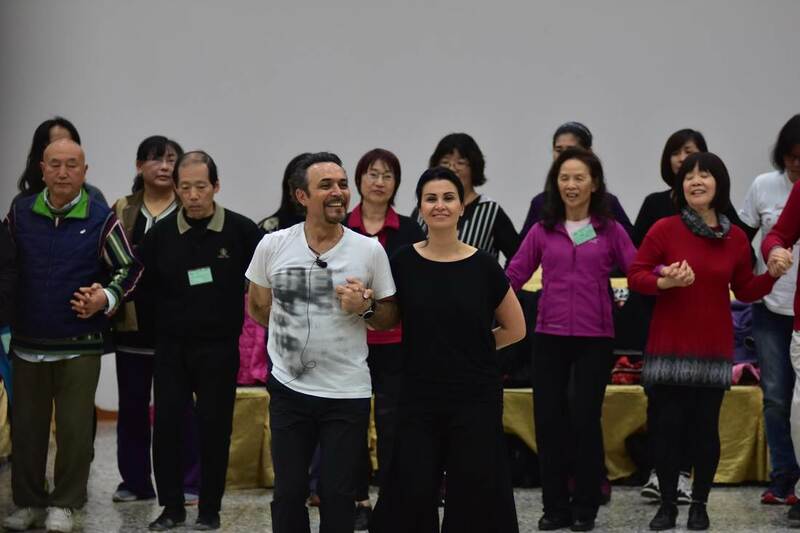 She has taught in Turkey, Hong Kong, Taiwan, Germany, Italy, Switzerland, Hungary, Brazil, Japan, Macedonia, Greece and in USA at international dance workshops. 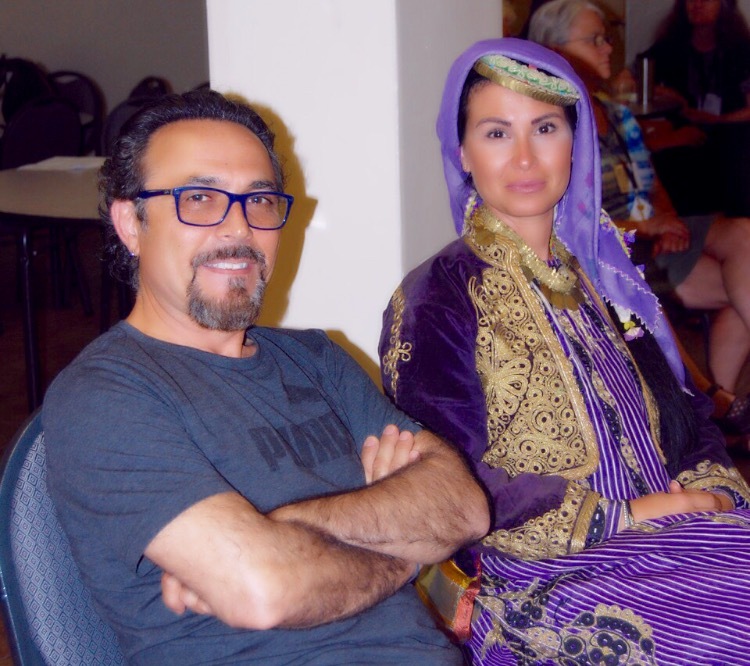 In 2014, Evren has served as an adjudicator at the Llangollen International Musical Eisteddfod held yearly in Wales, UK.